This month we are showcasing our Steam Tunnels Solution. Steam tunnels generate a high quality shrink for all shrink films including, PVC, PETG, and OPS. Steam tunnels produce an even, consistent heat that creates a high quality shrink on shaped containers and containers that require over 50% shrink. Our stainless steel, two meter, steam tunnel applies steam through 6 individual steam bars that can be adjusted for both height and steam output. The standard tunnel will accommodate bottles that are 5 ¾” wide and 12” high. The tunnel can be purchased with 4” x 13’, speed controlled, conveyor and an economical steam generator that is matched to the tunnels steam needs. 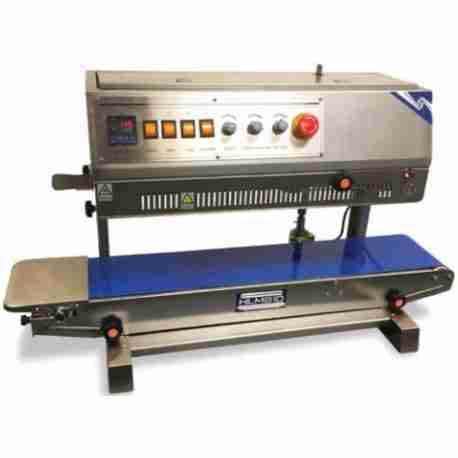 L-bar Sealers in variety sizes for mid-size projects. Find the right Stretch Wrapper Solution for stretch film and pallet wrap films. 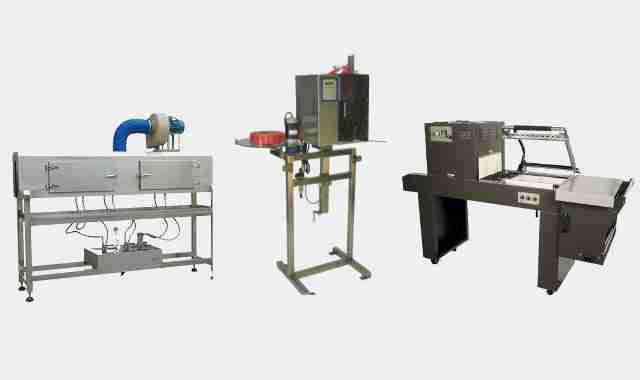 Our high quality, fully automatic filling systems are designed for small to medium businesses. Stop scooping and upgrade your current system with one of our CVP-S4, CVP-S5, CVP-S6 or CVP-S7 Weigh and Fill machines. 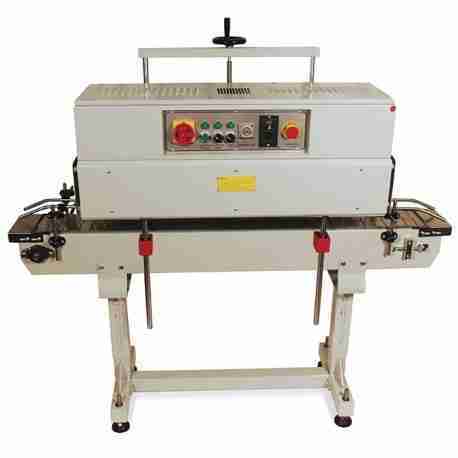 These machines will help you to reduce labor costs, realize a rapid return-on-investment. 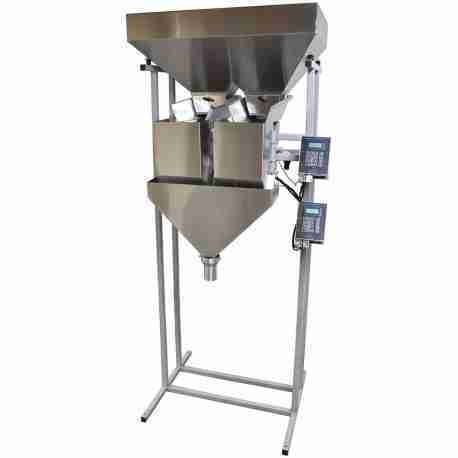 These weigh-fill machines are perfect for medium and large sized companies. It helps to have these machines assist with moving from hand filling to automated filling of bulk-sized cartons and bags. Products packaged be ranged at a minimum of 10-30 lb. Great quality with unbeatable great prices; glass bottles and droppers 15ml (1/2 oz) and 30ml (1oz) in Clear, Amber and Cobalt Blue colors for your Homeopathic and Essential Oil filling needs. The droppers are child resistant with 18mmx400 neck finish. 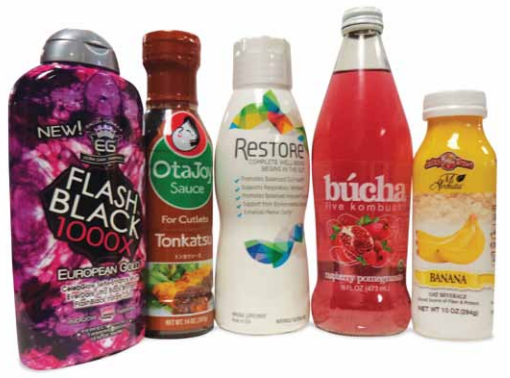 Preformed Shrink Bands PVC Preforms create quick and tamper-evident packaging for bottles and jars. Seal spice and sauce jars, water bottles, pharmaceuticals and more. Clear and colored preforms are available. Choose non-perforated or perforated for easy removal. It can be applied manually or with a standard hand held heat gun or heat tunnel in seconds (link to products). Preforms are pre-molded to the specific shape of your container to form a “lip” and “skirt”. We stock and offer most common shapes. For those of you filling your own beverage bottles and cans the SM-1230 or its big brother the SM-2535 are what you have been looking for. This heat tunnel will fill all your needs from shrink to clear full bottle sleeves to neck bands to full body printed shrink sleeves. This tunnel works great with PETG, PVC, OPS, and PLA shrink material. Stainless Steel Heat Tunnels are available. 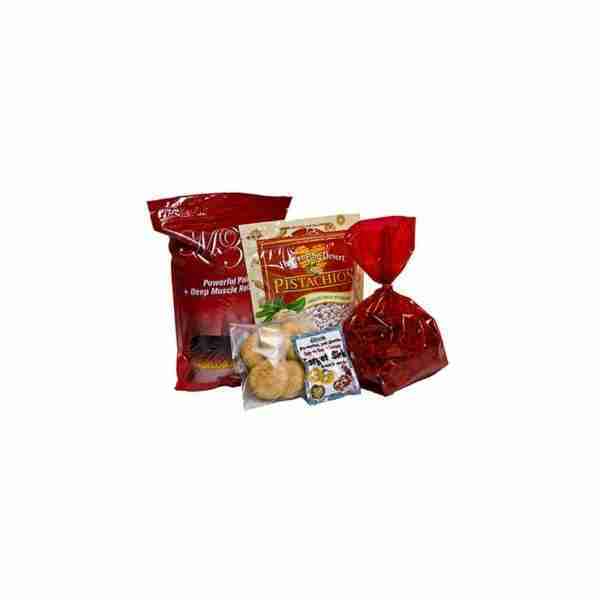 Polyolefin Shrink Film is a versatile FDA approved shrink film that can be used for food and other retail products. Polyolefin is flexible, yet durable, never becoming brittle. 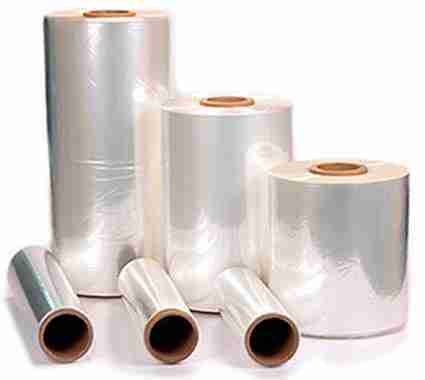 Polyolefin shrink wrap film is also excellent for packaging multiple products together. Converted from plastic tubing to exacting specifications, cut shrink bands are the cost effective choice for securing caps, lids, and closures with easily recognized tamper evidence. 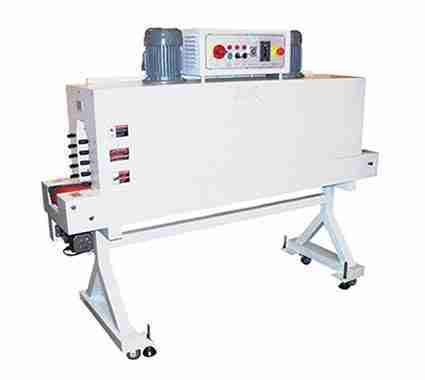 Financing Available for most packaging equipment and machinery. Since 1984 Crystal Vision Packaging has been committed to quickly and economically producing the highest quality service in the United States. Today with more than 2,000 customers, Crystal Vision is still committed to the same level of excellence.